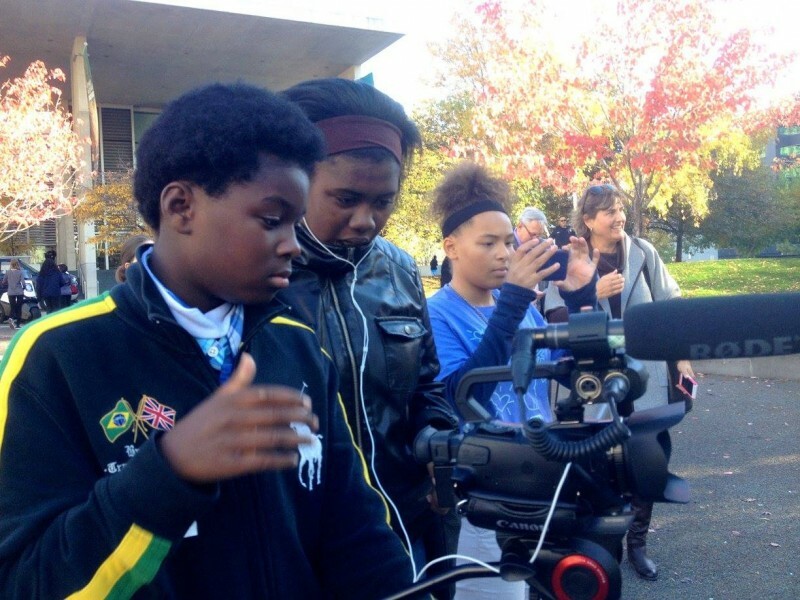 On Wednesday, March 19, 2017, Grand Rapids Community Media Center (GRCMC) will present a special showcase of video productions created during the Elevating Voices project. Elevating Voices is a multi-year project created to raise the visibility of diverse voices in our community. 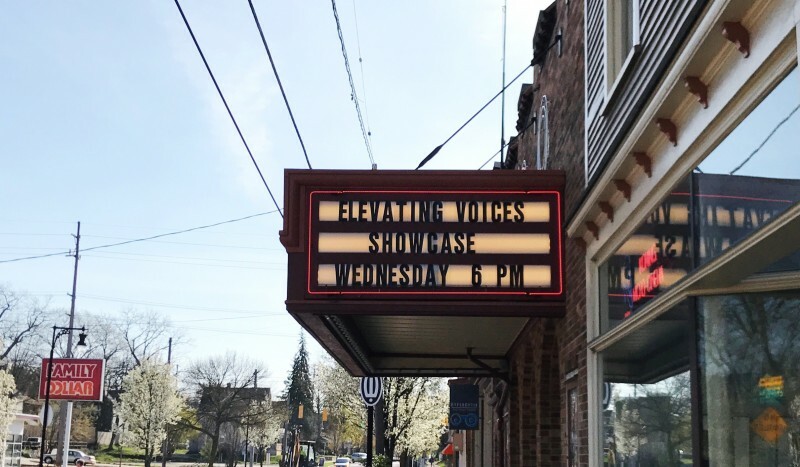 On Wednesday night, Grand Rapids Community Media Center (GRCMC) will present a special showcase of video productions created during the Elevating Voices project. Elevating Voices is a multi-year project of GRCMC created to raise the visibility of diverse voices in our community by providing on-site training and the production tools necessary for participants to tell their own stories right in the neighborhoods where they already live and work. The showcase features videos produced at Harrison Park Elementary, Boys & Girls Club of Grand Rapids Youth Commonwealth, Grandville Avenue for Arts and Humanities, and Disability Advocates of Kent County. Linda Gellasch, GRCMC Executive Director, describes Elevating Voices as an opportunity, “for Community Media Center to reach deeper into communities in Grand Rapids that are largely underrepresented or misrepresented by corporate media. Through W.K. Kellogg Foundation funding, GRCMC has been able to ‘embed’ expertise and modern media tools for empowering people to fully participate in media and speak for themselves.” The screening will be followed by a panel discussion and Q&A about media strategies for nonprofit organizations working with underrepresented communities. Elevating Voices is a three-year project initiated by GRCMC and made possible through generous support of the W.K. Kellogg Foundation. “GRCMC has in large part been a ‘destination’ organization where patrons come to our site to make media, but through Elevating Voices we’ve been able to take to our partner sites media literacy lessons, media technology training and journalism education. The messages produced by the participants are incredible stories that all should experience. Every voice truly should be heard," Gellasch said. The screening will be held on Wednesday April 19th from 6 p.m. to 8 p.m. at Wealthy Theatre (1130 Wealthy St. SE). This event is free and open to all.